Tor is a free software and platform independent that helps you to browse anonymously in the web through powerful tor network. It defend against traffic analysis, a form of network surveillance that threatens personal freedom and privacy, confidential business activities and relationships, and state security. 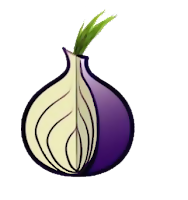 Installation can be done via ppa and also by tar file and there is no official PPA from Tor team , as of now webupd8 team providing the ppa.